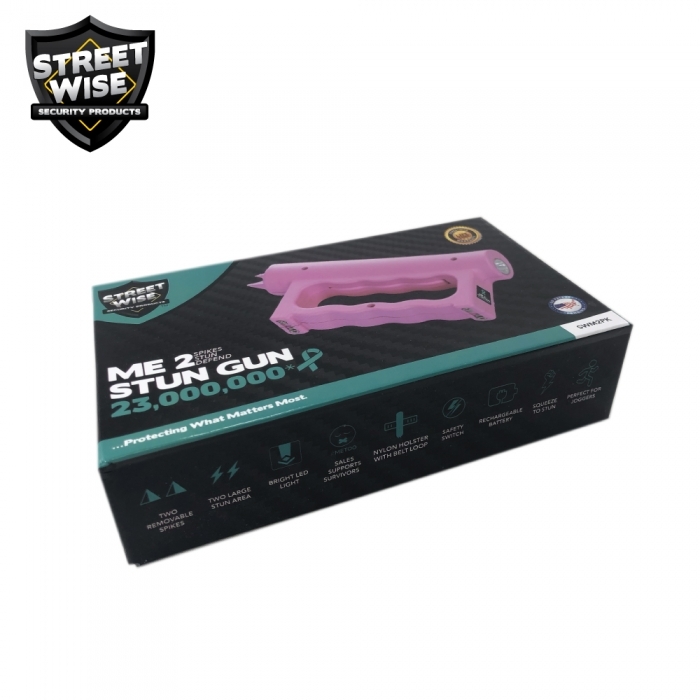 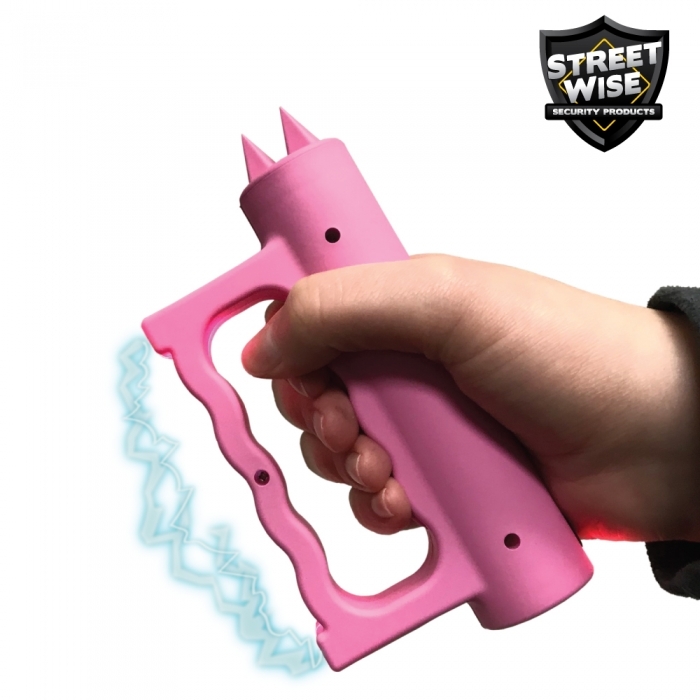 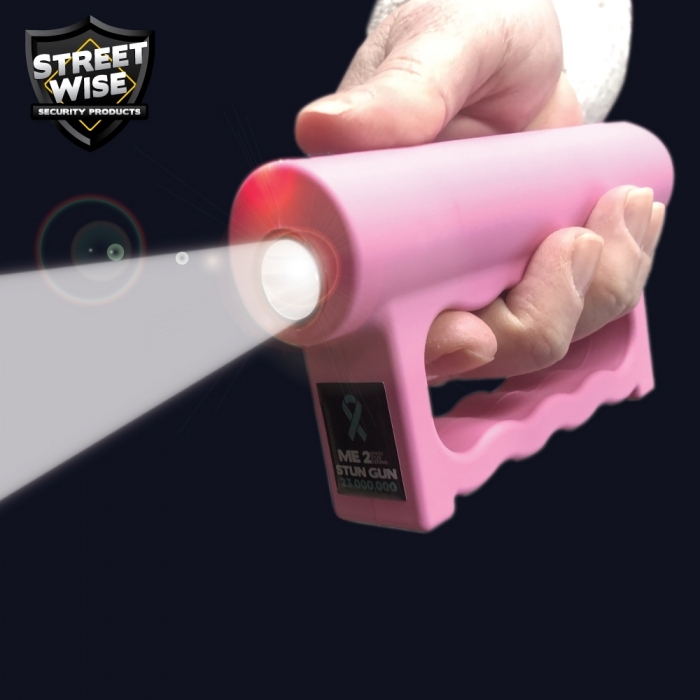 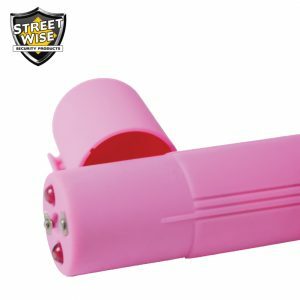 The innovative Streetwise Me 2 Stun Gun uses a Squeeze and Stun Technology that allows it to be activated by simply gripping it firmly. 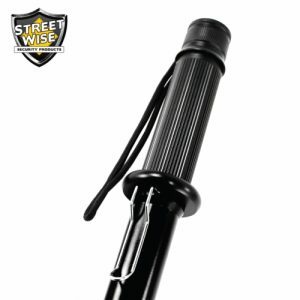 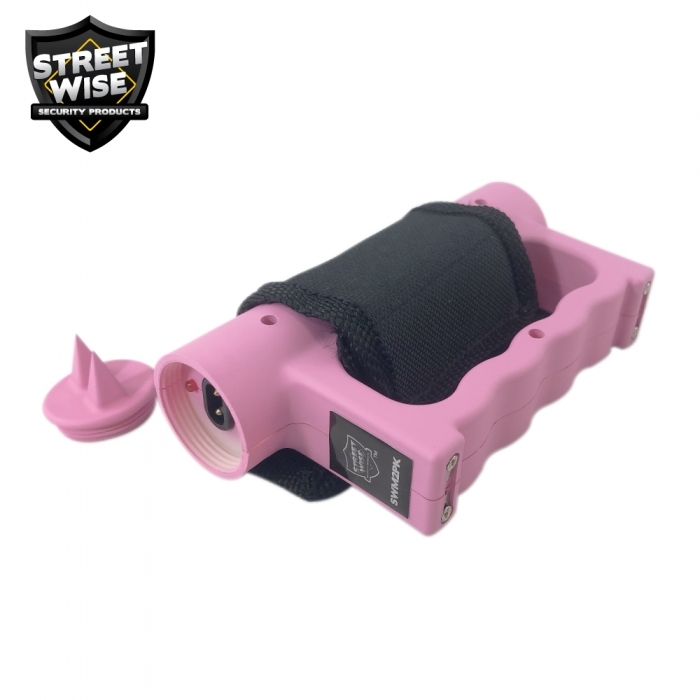 Streetwise Security Products introduced the Squeeze and Stun Technology in 2016 that allowed self-protection stun weapons to be activated by simply gripping them firmly. 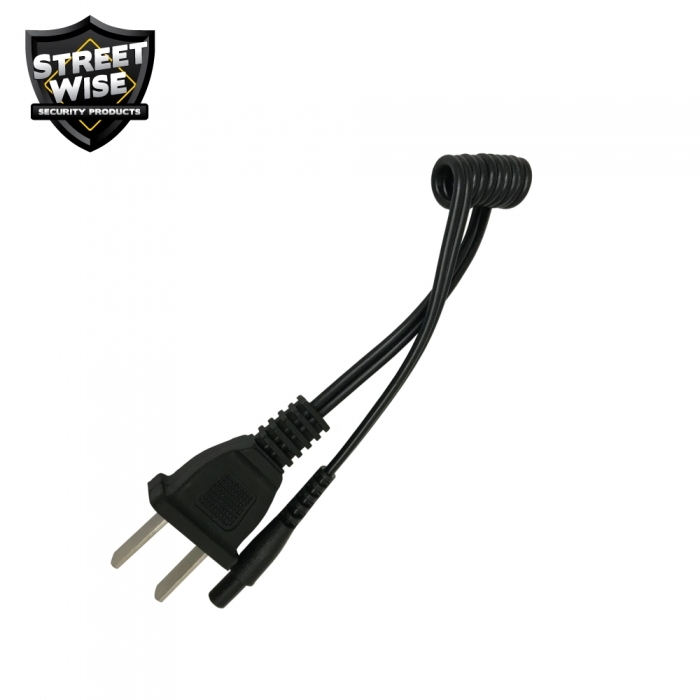 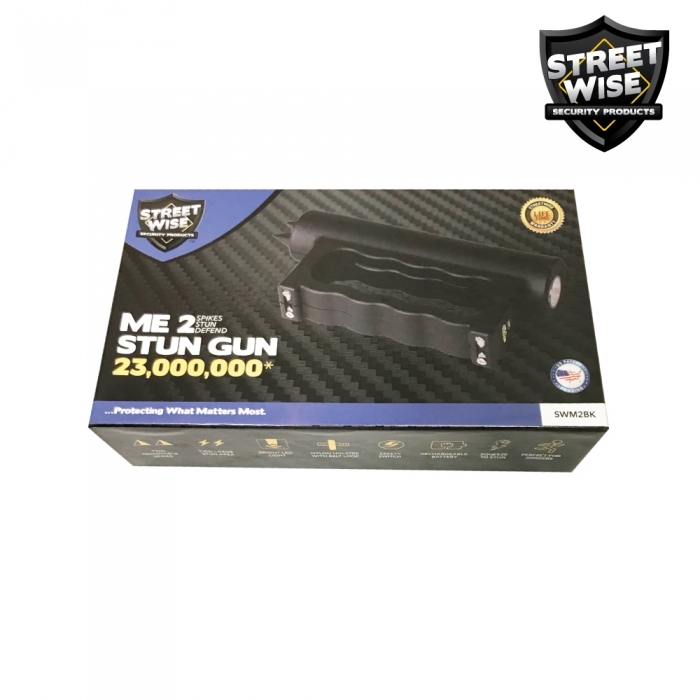 Now, we have expanded this idea with the patent-pending Streetwise Me 2 Stun Gun which features the same technology but widens the self-defense equipment to fit comfortably around all four fingers. 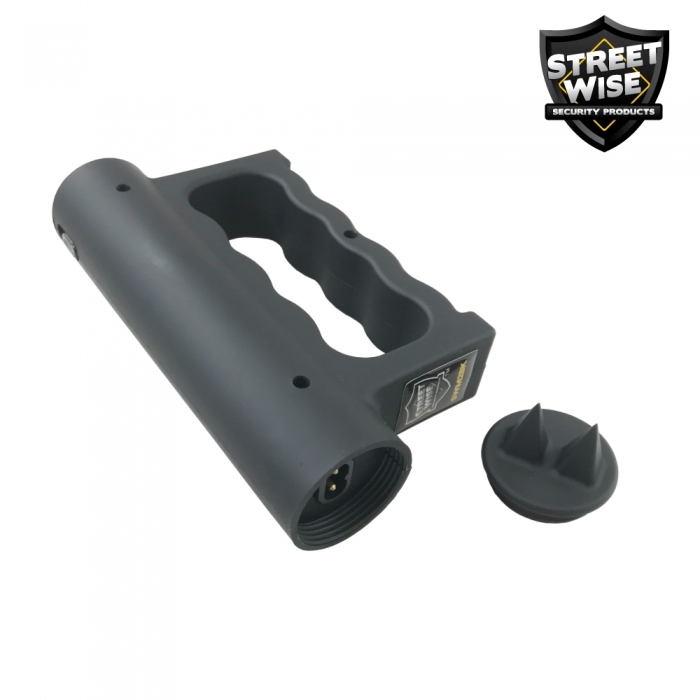 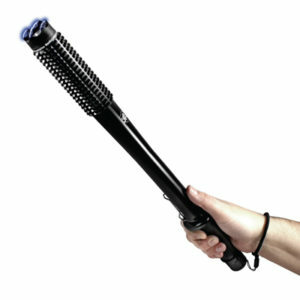 It has never been easier to defend yourself with the Streetwise Me 2 Stun Gun’s 2 stun areas and 2 self-defense spikes. 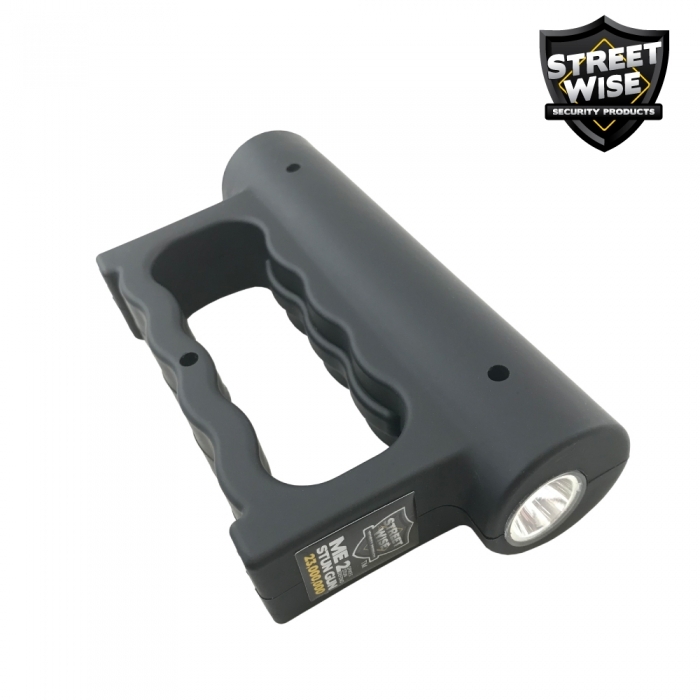 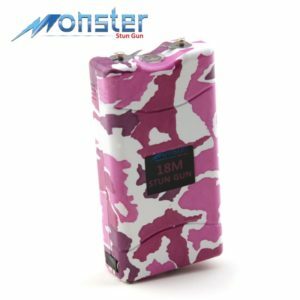 The self-defense stun gun has a built-in powerful flashlight that faces forward when carried with your arms down by your side to light safely at night or shine the eyes of a potential attacker to distract their view. 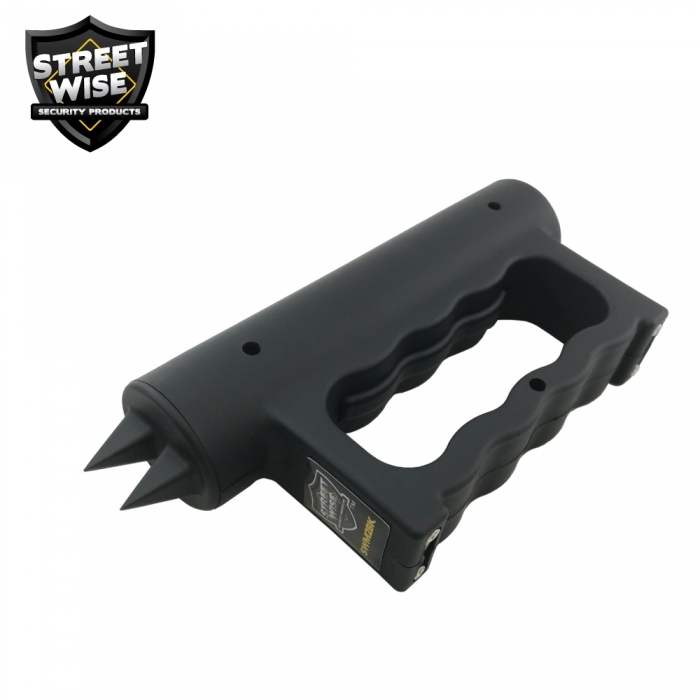 The personal protection spikes face backward, hiding them from any potential attackers and enabling you to hammer strike in a natural downward motion. 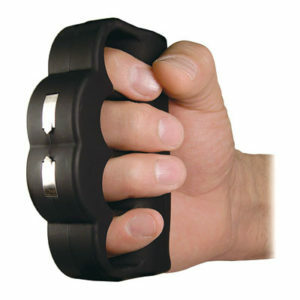 The top side of the personal defense weapon is positioned over your knuckles to protect them when punching. 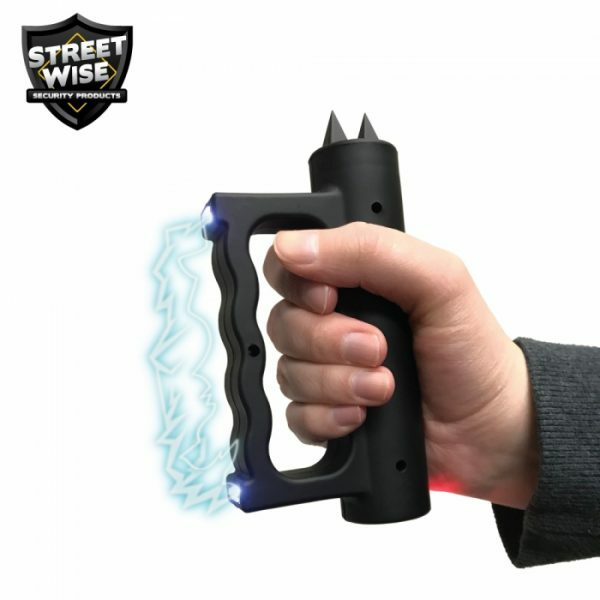 Finally, the two stun areas placed 4 inches apart can deliver a potent electric charge and create a large stun area, eliminating the need for pinpoint accuracy when operating the stun gun. 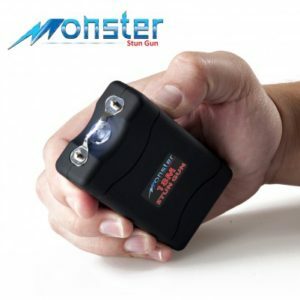 Your attacker won’t stand a chance with all the ways you can protect yourself with the innovative Me 2 Stun Gun. 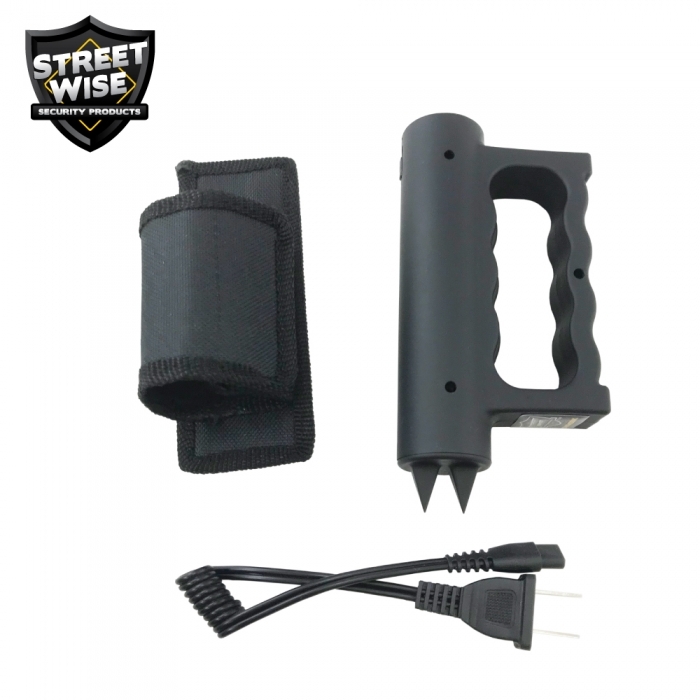 If you prefer a less aggressive look, you have the option to remove the self-defense spikes without affecting the other self-defense features.